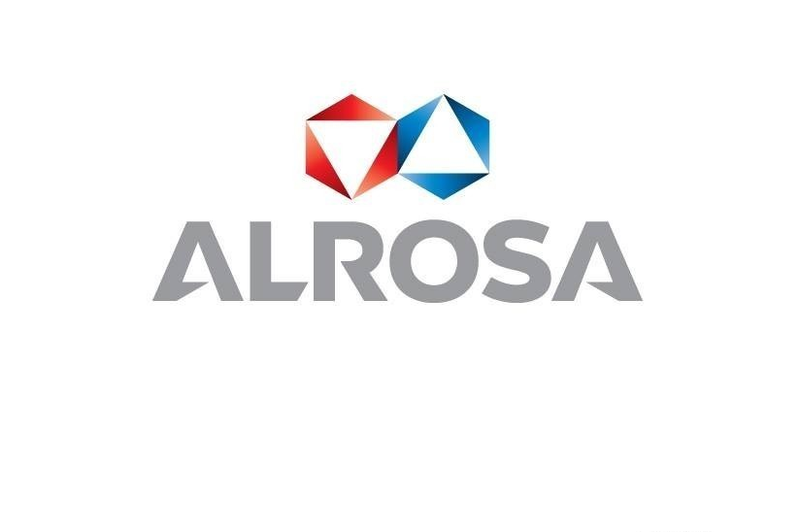 ALROSA and Ministry of ecology of Yakutia signed an agreement on financial support of one of the company’s best social projects – the Living Diamonds of Yakutia Park. The diamond mining company will allocate 4 million rubles for the maintenance of the park this year. Thanks to ALROSA, the park has previously acquired new enclosures for bears and the necessary equipment. “The Living Diamonds Park is one of the brightest ALROSA’s projects. It performs both an ecological function – preservation of rare animal populations and nature in its original form, and a social one - since its establishment, the park has become one of the favorite resting places for Mirny citizens and guests of the diamond capital,” said ALROSA Deputy CEO Alexey Dyachkovsky.